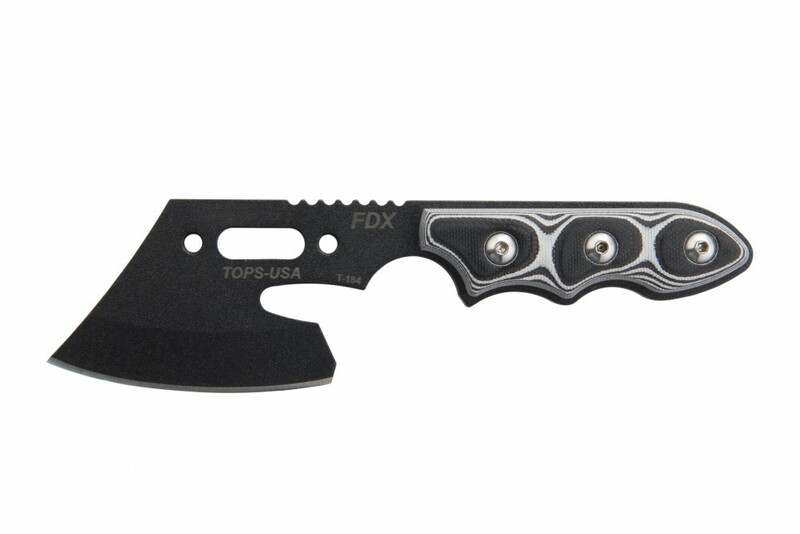 A neck ax... for the men that don't fit it. 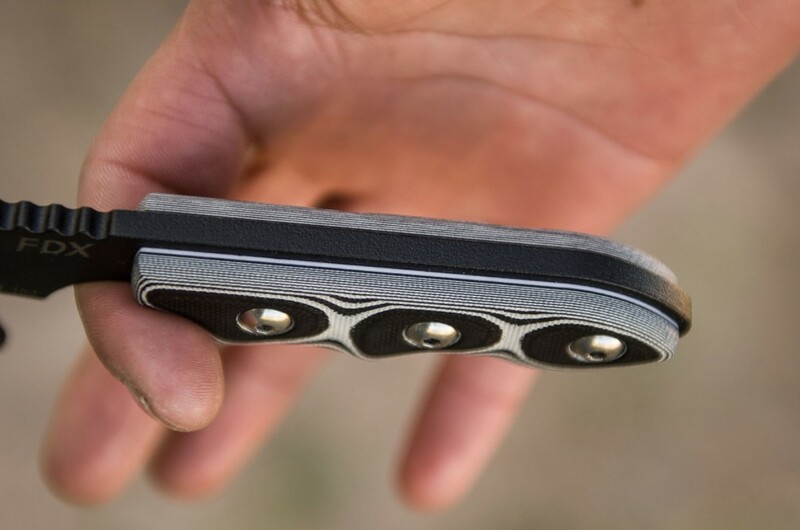 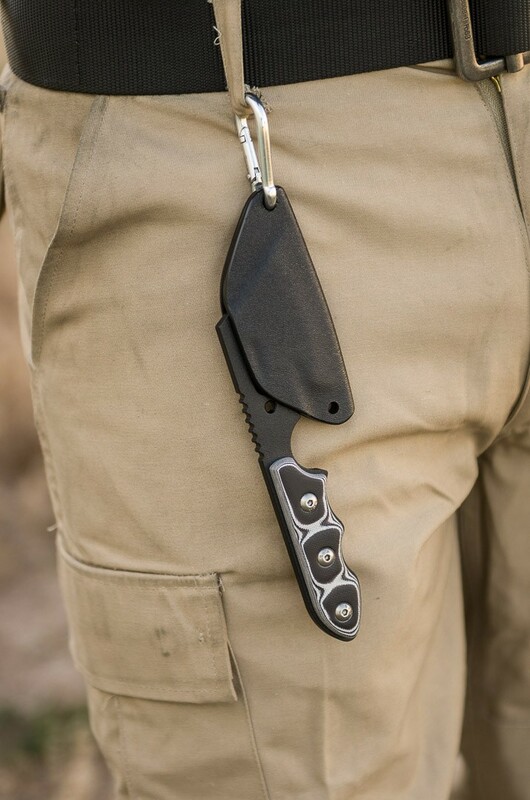 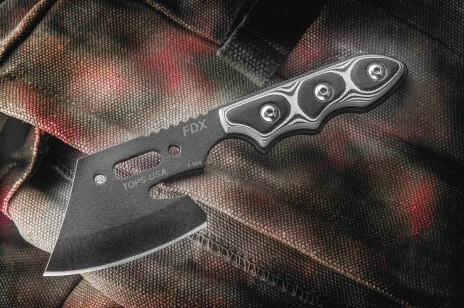 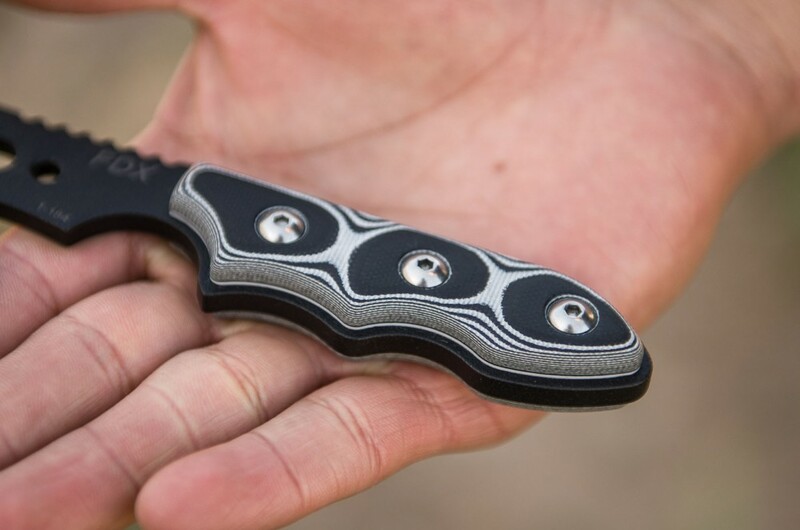 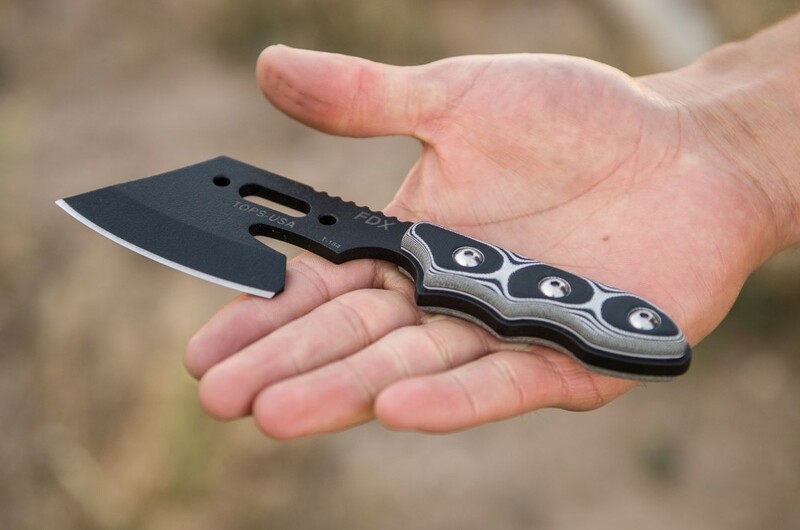 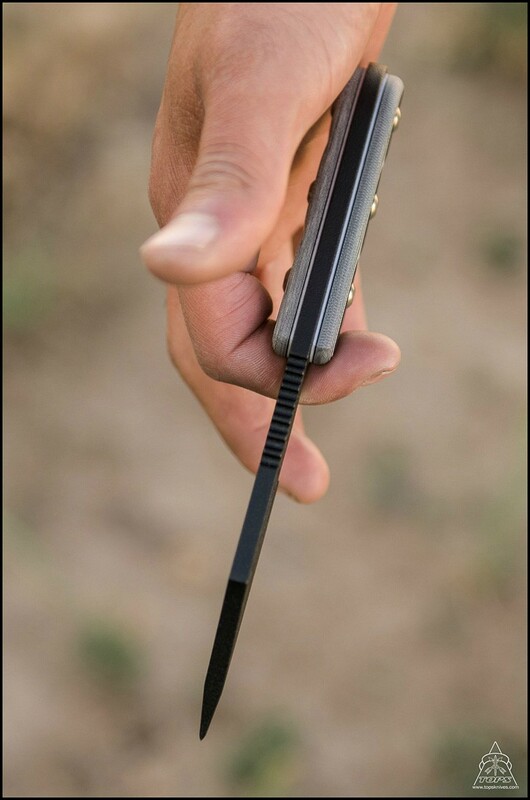 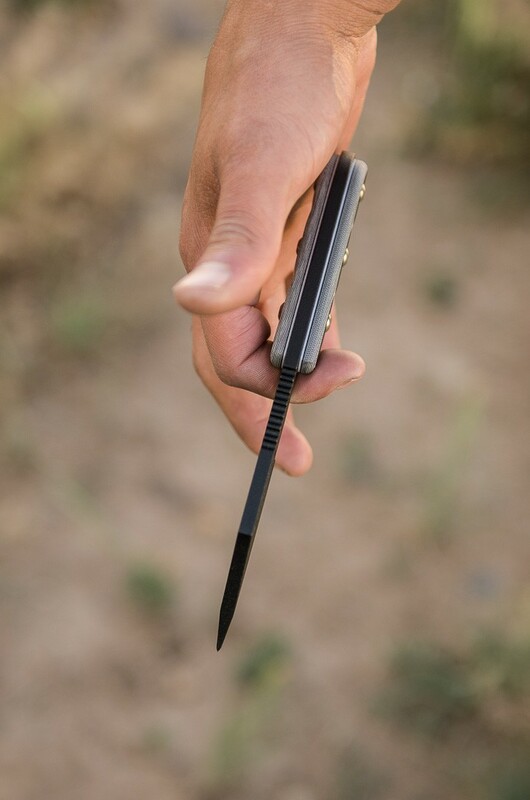 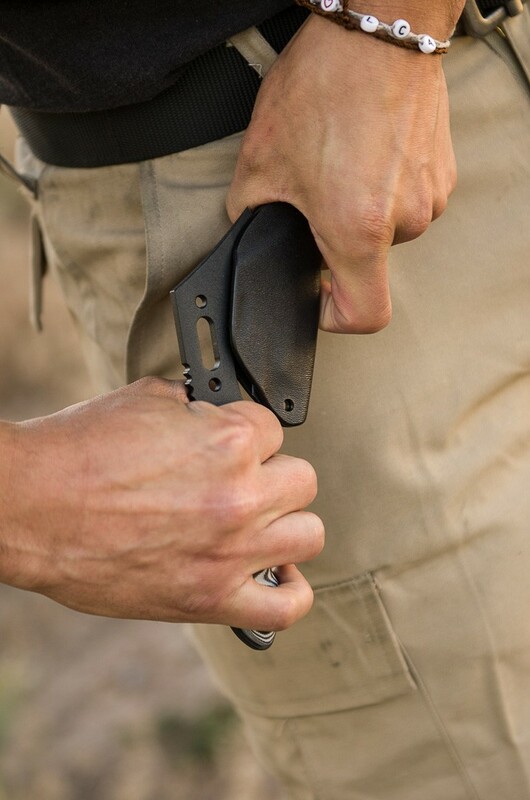 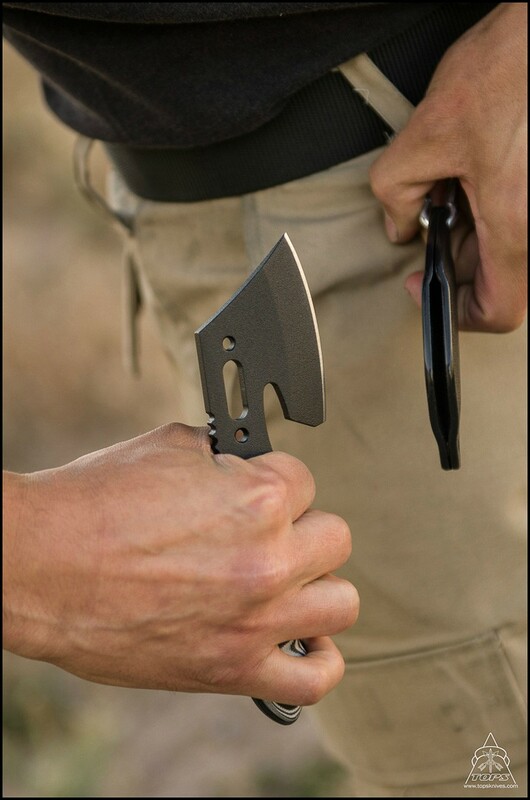 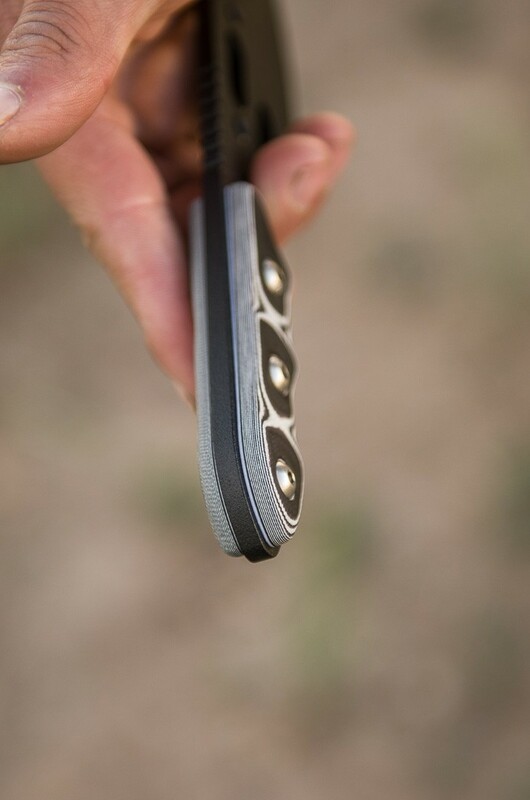 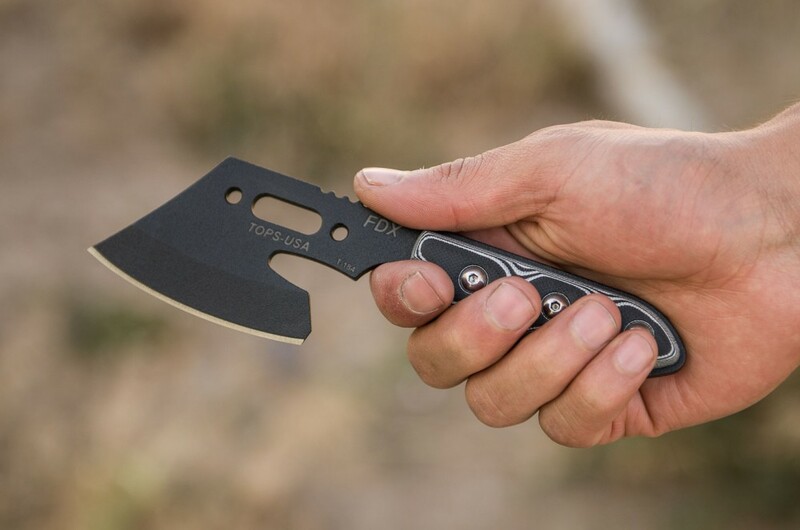 The FDX Mini Axe is an extremely compact hatchet/ax that is actually quite strong for it's size. 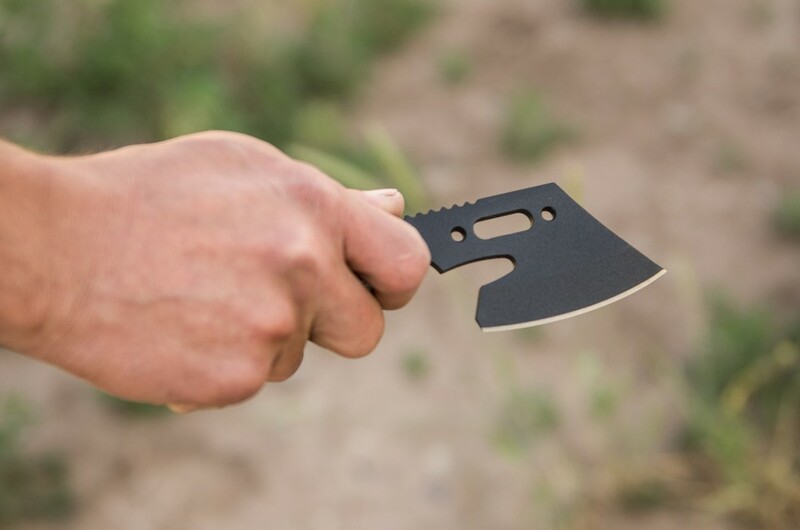 Easy to carry and great for splitting wood for kindling and other small chopping tasks. 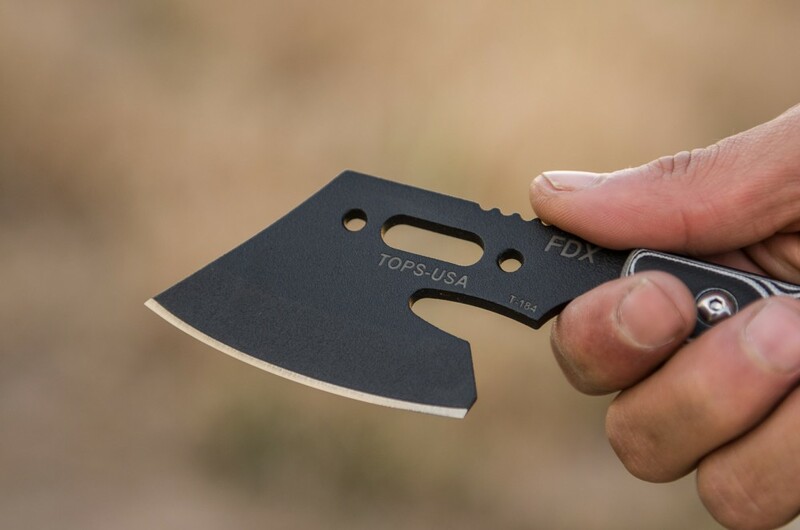 It's a fun little design that is also good for carving.